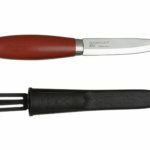 Morakniv, a company with over 125 years of knife knowledge handcrafting knives in Mora, Sweden with nothing but it’s customer’s needs in mind. Today, I bring you a special knife created by this company. 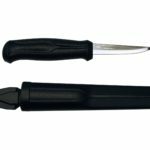 It is sibling to the Mora 120 knife and it’s blade is identical to the Mora 105 we have already reviewed. 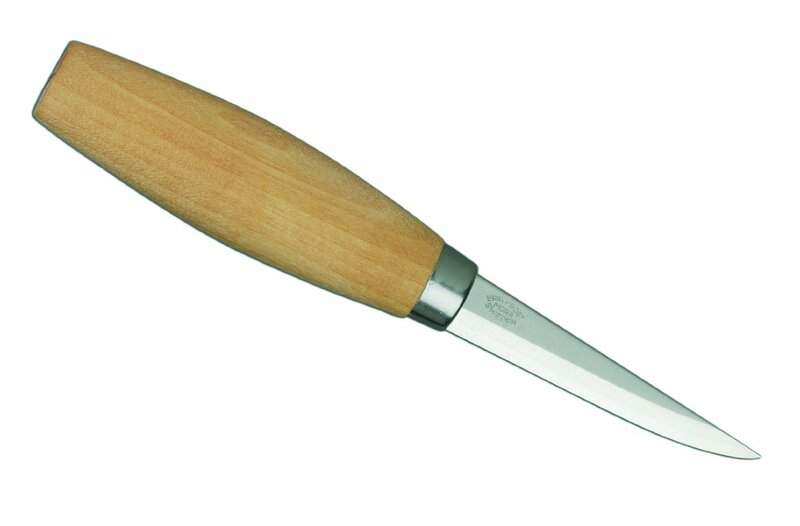 It is the Mora 106. In comparison, the mora 106 blade is longer (by 0.85″ a total length of 3.2″) to take on generous cuts that the 120 blade (2.35″) can not accomplish. Where one lacks in performance, the other specializes in. 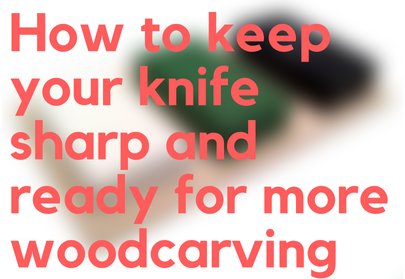 If you have never carved with a mora knife that is a crying shame. You will not be let down by its laminated carbon core blade’s precision. I was worried about it being able to perform well on tight curves and it’s general maneuverability, but was reassured after this bottle opener was made. The 106 was used to carve both of the curves on this bottle opener, the rest was carved with a combination of other knives. As you can see, it executed very well. 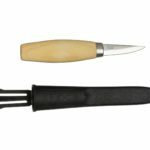 The only quality that varies among these knives, besides blade length, is the handle, which the basic mora and the 105 have different handles than the traditional oiled birch spindle shaped one that the mora 106 has. It is very satisfying to feel the 106 cut through larger fractions of wood with ease and hardly any tension. 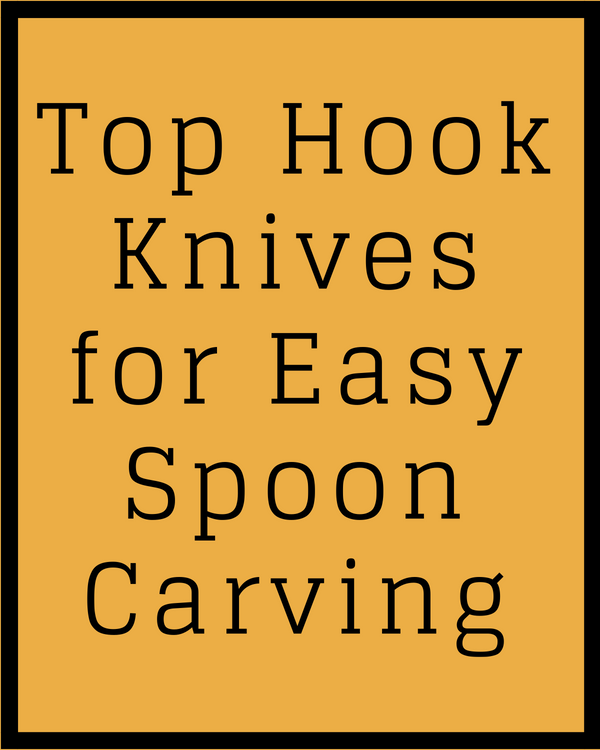 Although you’ll need to hone the blade to maintain edge retention, it does not need honing as often as other knives, due to the blade’s superior toughness and edge resiliency. Like I had previously mentioned, the blade is laminated carbon core. 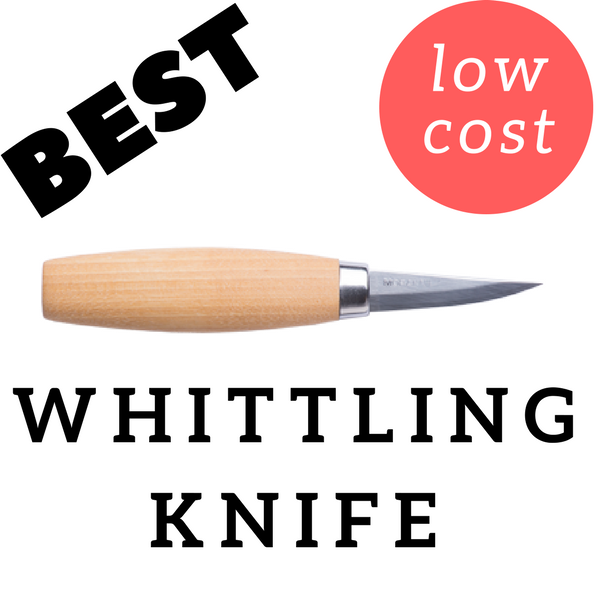 But, here’s an overlooked quality that all of the best top performing knives have. The tang of a knife refers to the blade length, not just the part of the blade you see, but what you don’t see which is inside the handle. A lot of times blades have a partial tang that only runs through maybe 1/2 of the handle or 3/4 if you’re lucky. What’s the problem with partial tang? 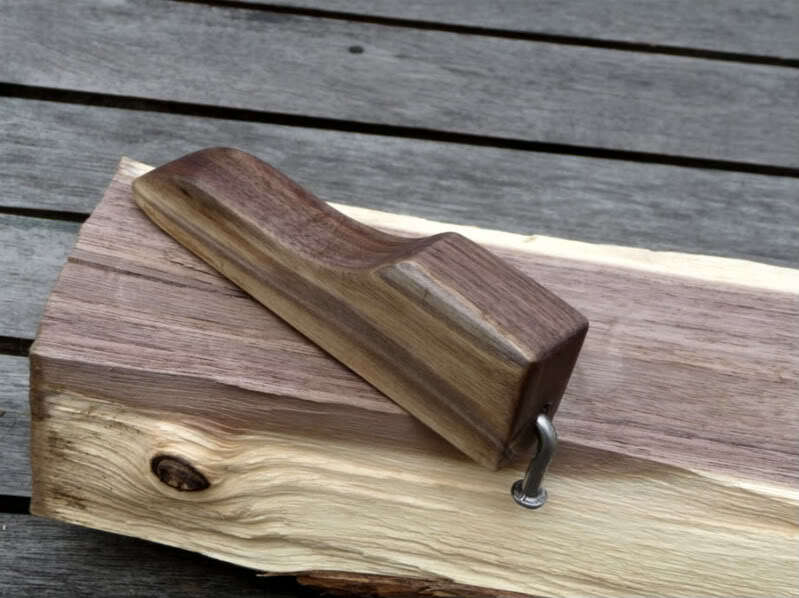 The biggest problem is with enough time and strenuous projects, the blade will come loose and fall from the handle. There are many ways of fixing this, so it’s not a huge deal but it can be tedious at times. A full tang runs the full length of the handle pretty much eliminating the risk of the blade falling out. This characteristic alone gives more strength and durability to the knife, ad that fact with the steel type and you can see how this knife can take high tension stress for extended periods of time. This means it does lack versatility. 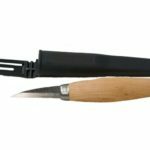 If you’re looking for a specialty knife, check out the 120 or better yet the 122, since the mora 106 is a general carving knife. 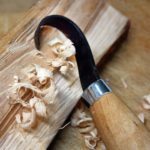 While the 106 has top qualities and features that make both passive and extensive wood carving easier, it’s long blade deters it from executing intricate techniques that make a knife versatile. 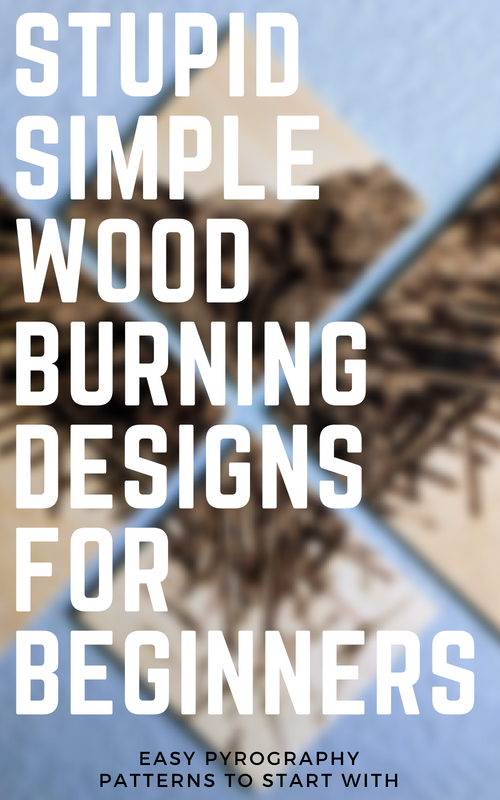 It appeals to veteran and beginner wood carvers by excelling to complete all tasks it is designed for. 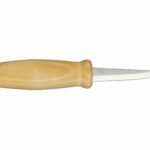 Its laminated steel blade is sharp out of package and ready to use, but you will need sharpening and honing materials for when it dulls or chips.